The purview of this committee includes those programs relating to state planning, sustainability, land and water management, forest management and reserve, coastal zone management, land reclamation, naturally occurring fisheries, ocean resources, state parks and beaches, management areas, including ocean recreation management areas and small boat harbors, and transit-oriented development as it relates to land use. RELATING TO THE WILDLIFE REVOLVING FUND. PROPOSING A CONSTITUTIONAL AMENDMENT RELATING TO THE MANAGEMENT AND CONSERVATION OF RESOURCES. RELATING TO STATE SMALL BOAT HARBORS. RELATING TO THE HAWAII CLIMATE CHANGE MITIGATION AND ADAPTATION COMMISSION. RELATING TO RESOURCE LAND ACQUISITION PLAN. RELATING TO BANNING THE USE OF POLYSTYRENE CONTAINERS IN PUBLIC SCHOOLS. RELATING TO DAM AND RESERVOIR SAFETY. RELATING TO PUBLIC LAND LEASES. RELATING TO THE DISPOSITION OF PUBLIC LANDS. RELATING TO THE ALA WAI CANAL. RELATING TO OCEANFRONT PROPERTY TRANSACTIONS. RELATING TO LANDS CONTROLLED BY THE STATE. APPROVING THE TRANSFER OF THE LEASED FEE INTEREST IN A PORTION OF 610 COOKE STREET, HONOLULU, HAWAII, TO THE CITY AND COUNTY OF HONOLULU. APPROVING THE SALE OF THE LEASED FEE INTEREST IN 94-940 MEHEULA PARKWAY, NO. 252, MILILANI, HAWAII. RELATING TO THE OFFICE OF HAWAIIAN AFFAIRS' PRO RATA SHARE OF THE PUBLIC TRUST LAND. RELATING TO COMMERCIAL OCEAN RECREATION. RELATING TO THE AHA MOKU ADVISORY COMMITTEE. RELATING TO THE KAKAAKO COMMUNITY DEVELOPMENT DISTRICT. RELATING TO THE STATEWIDE BOATING PROGRAM. Submitting for consideration and confirmation to the Game Management Advisory Commission, Gubernatorial Nominee, GLENNON GINGO, for a term to expire 06-30-2022. URGING THE GOVERNOR TO IDENTIFY LANDS SUITABLE FOR THE ESTABLISHMENT OF A NEW NATIONAL LABORATORY IN HAWAII. REQUESTING THE DEPARTMENT OF LAND AND NATURAL RESOURCES TO ACQUIRE BY EMINENT DOMAIN THE SEAWALL AND THE REAL PROPERTY UNDERNEATH THE SEAWALL THAT IS LOCATED ON OR NEAR THE SEAWARD BOUNDARIES OF PROPERTY BETWEEN 2943 KALAKAUA AVENUE AND 3019 KALAKAUA AVENUE, OAHU, HAWAII. AUTHORIZING THE ISSUANCE OF A TERM, NON-EXCLUSIVE EASEMENT COVERING A PORTION OF STATE SUBMERGED LANDS AT KAALAWAI, HONOLULU, OAHU, FOR THE EXISTING SEAWALL AND FOR USE, REPAIR, AND MAINTENANCE OF THE EXISTING IMPROVEMENTS CONSTRUCTED THEREON. 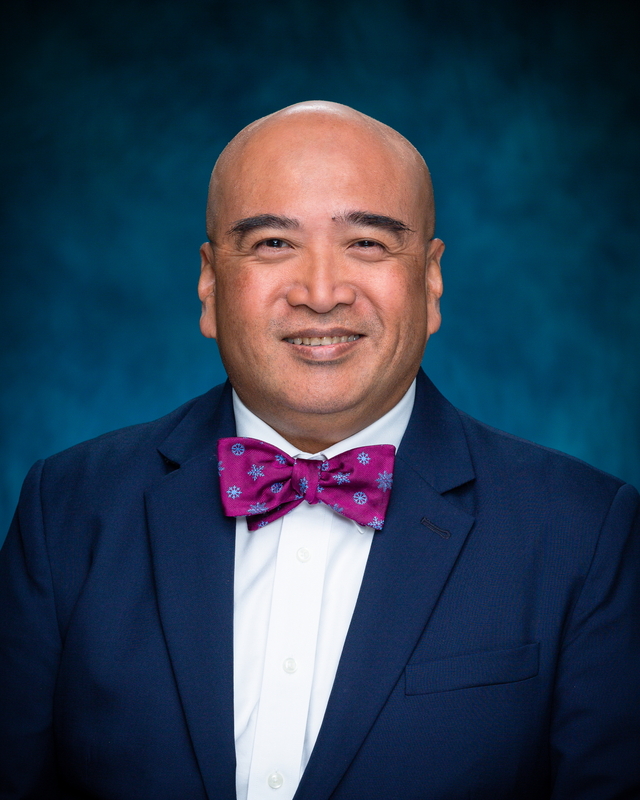 REQUESTING THE HONOLULU BOARD OF WATER SUPPLY TO INVESTIGATE STANDARDS AND PROCEDURES FOR ALLOWING EVENT SPONSORS TO ACCESS ADDITIONAL STATE AND COUNTY CONTROLLED OR OPERATED WATER SUPPLIES. AUTHORIZING THE SALE OF A LEASE OF CERTAIN SUBMERGED LANDS AT KALIHI-KAI, HONOLULU, OAHU, BY PUBLIC AUCTION. AUTHORIZING THE AMENDMENT OF A TERM, NON-EXCLUSIVE EASEMENT COVERING A PORTION OF STATE SUBMERGED LANDS AT SPRECKELSVILLE, WAILUKU, MAUI, FOR THE EXISTING SEAWALL AND BOULDER REVETMENT AND FOR USE, REPAIR, AND MAINTENANCE OF THE EXISTING IMPROVEMENTS CONSTRUCTED THEREON. REQUESTING ADDITIONAL PROTECTIONS FOR THE MAUNA KEA SUMMIT DUE TO ITS RELIGIOUS SIGNIFICANCE AND IMPORTANT CULTURAL AND NATURAL RESOURCES. AUTHORIZING THE ISSUANCE OF TERM, NON-EXCLUSIVE EASEMENTS COVERING PORTIONS OF STATE SUBMERGED LANDS AT WAIOHULI-KEOKEA (KIHEI), WAILUKU, MAUI, HAWAII, FOR THE USE, MAINTENANCE, AND REPAIR OF THE EXISTING SEAWALL CONSTRUCTED THEREON. URGING THE CHAIRPERSON OF THE BOARD OF LAND AND NATURAL RESOURCES TO RENAME THE RUSSIAN FORT ELIZABETH STATE HISTORICAL PARK IN WAIMEA, KAUA‘I, TO PA‘ULA‘ULA. 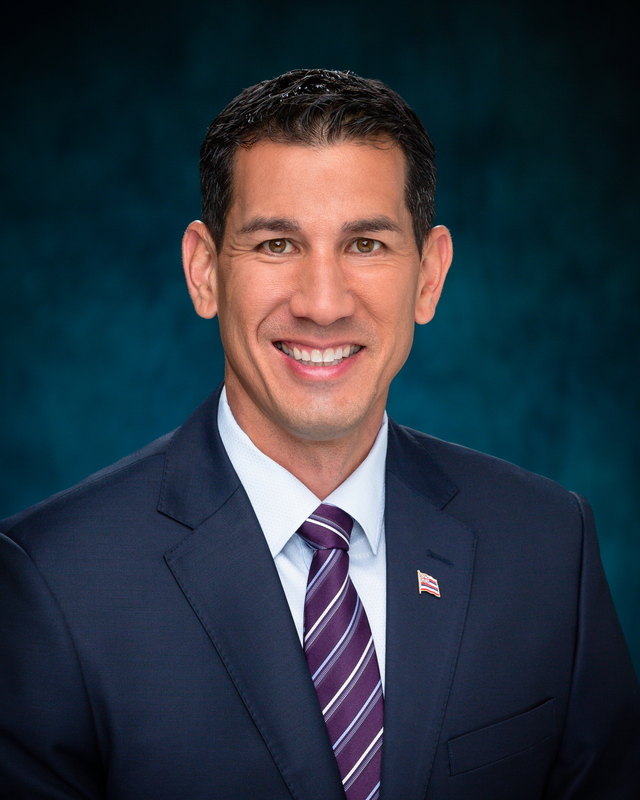 Submitting for consideration and confirmation to the Moloka'i Irrigation System Water Users Advisory Board, Gubernatorial Nominee, NATHANIEL OSWALD, for a term to expire 06-30-2021.